You may be one of the people who are fortunate enough to own a house, but owning a house isn’t the same as having a home. 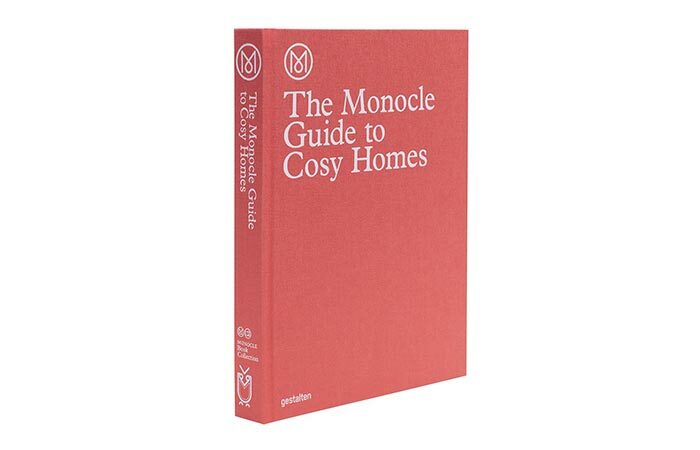 If you are looking to make your home as cosy as possible, with all the fine details you think your home can benefit from, then take a look at The Monocle Guide to Cosy Homes. This book is the ultimate guide to anything and everything related to homes, from architectural designs, furniture designs, gardening advice and new home locations. Unlike most guides to making certain improvements to your living space, this guide successfully gives out a feeling of coziness and comfort. The reason behind this is that when you read most other guides of this type, they use images which show rooms and houses which appear as if a human being has never stepped inside. Everything is spotless, without a speck of dust in sight. 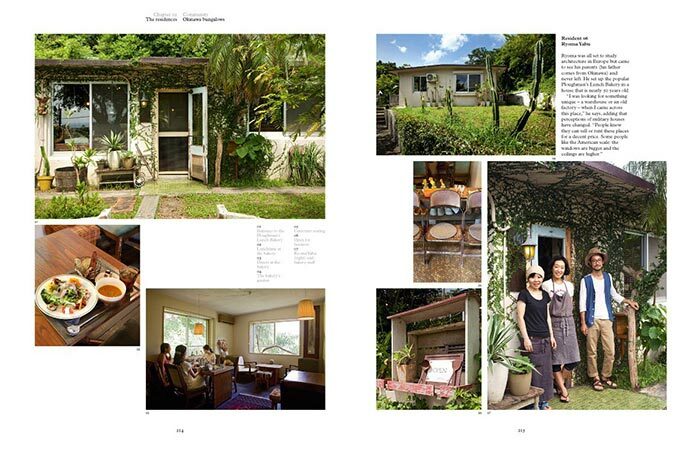 This is where the Monocle Guide to Cosy Homes is, simply put, better. It shows houses and home locations which are great for building new homes, but it also includes the people who live in those homes and in those areas. 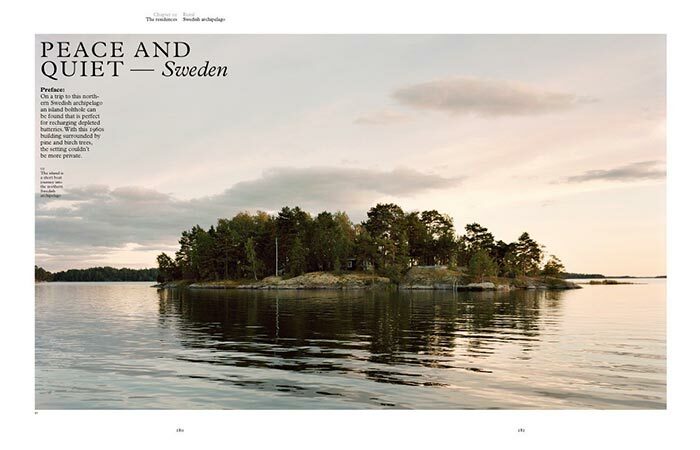 If you are searching for a secluded spot in Sweden, or a friendly neighborhood in Rio de Janeiro, this book will help you locate exactly what you want. And when you stumble upon something you like, the stories of the people from these places will help you make your decision.